Get your copy for only $19! Don't wait, get it now for just $19. Don't leave empty-handed! 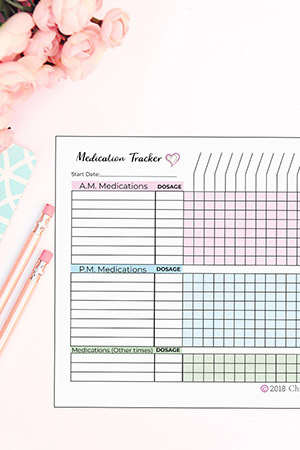 How would you like this FREE Doctor's Appointment Printable and Medication Tracker Chart? 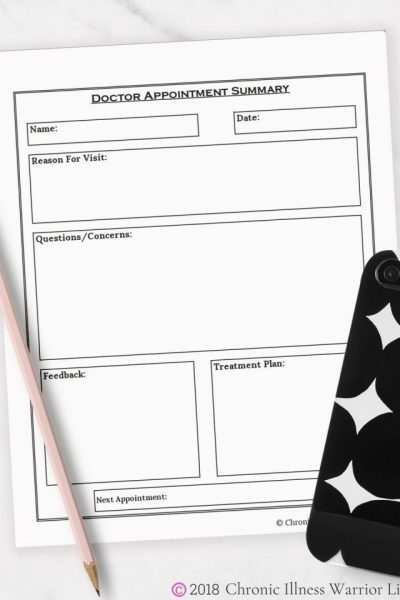 Yes, I need these printables!